The 2019 Audi Q5 is basically carried over from last year’s model, and that’s just fine. Redesigned back in 2017, the Audi Q5 is one of the top-selling luxury sport utility vehicles in Canada thanks to its combination of performance, comfort, refinement, technology, and efficiency. There’s no doubt that there’s a lot to love about the 2019 Audi Q5. Introduced on the Q5 when the current generation was introduced, Audi Quattro Ultra is Audi’s most advanced all-wheel drive system to date. It provides all of the performance, stability, and capability of Audi’s regular Quattro system, but with vastly improved fuel economy. Essentially, Audi’s Quattro system can decouple itself or disconnect when not needed. The idea here is that you only need Quattro in certain situations, such as when driving on an icy or wet road, trying to climb a hill in winter, or getting out of your driveway or a snowbank. When you’re cruising down the highway on a warm summer’s day, you don’t need to have all four wheels going. Quattro Ultra understands this, and ultimately turns your Audi into a two-wheel drive vehicle where your speed is constant and you don’t need extra performance or grip. In doing so, you save on fuel without compromising on safety. 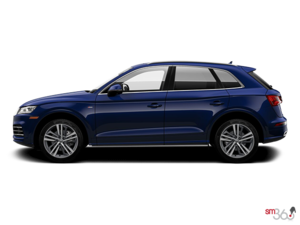 The 2019 Audi Q5 is powered by a turbocharged four-cylinder engine that delivers 252 horsepower and 273 pound-feet of torque. A more powerful engine is also available in the Audi SQ5. With the Audi Q5, you get one of the most efficient luxury compact SUVs on sale today, all the benefits of Quattro AWD without the added fuel consumption, a spacious interior, unique luxury tech features like Audi’s Virtual Cockpit, and a wide range of models to suit every need. 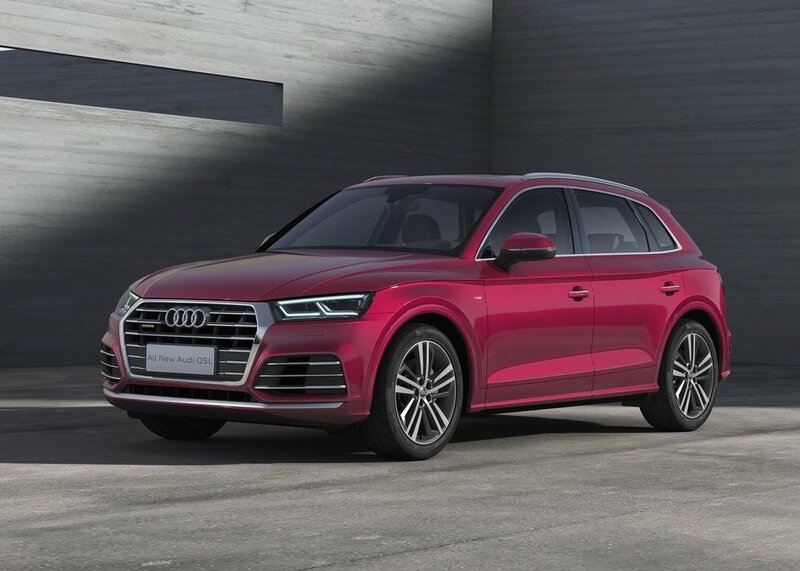 To learn more about the 2019 Audi Q5, contact us today at Audi Kitchener Waterloo of the Crosby Automotive Group.